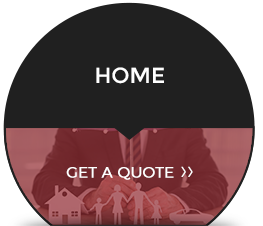 Affordable Insurance in Houston since 1988 - Auto, Home, Commercial. Affordable Texas Auto Insurance, Home Insurance, Surety Bonds, and Commercial Insurance. As an independent full service insurance agency located in Houston, Texas, we are loyal to our auto and home insurance clients. It is our responsibility to provide customers with the best service and the best coverage, at the best price. We offer our community with competitive insurance programs, approved by the State of Texas. When you are shopping for auto, truck, motorcycle, boat or RV insurance, you will find that our customer service is second to none. 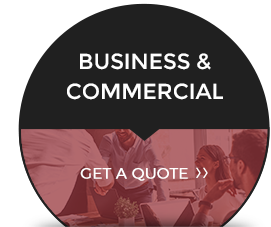 We also provide complete property, casualty, health, and commercial insurance to all Houston businesses and individuals. We know you expect the best value without sacrificing personalized service and that’s what we do. We combine state of the art technology and old school service. It allows us to provide auto and home insurance shoppers rate comparisons among top insurance companies. We always start by evaluating your insurance specific needs and finding the insurance company that will give you the best insurance value for your dollar. We bring it all together with easy, affordable insurance payment plans to suit your budget. As our insurance client, we provide you with quality customer service, periodic reviews of your auto, home and business coverage and premiums & assistance with reporting claims. We are here for all your insurance needs. 1- Call us at 713-782-2886 or 800-374-9227 and get an instant insurance quote on your car, home, business over the phone from one of our friendly representatives. We always prefer to take our time when we talk to our insurance clients. This is our responsibility to you, and if we are going to be your agent, we should do the work. 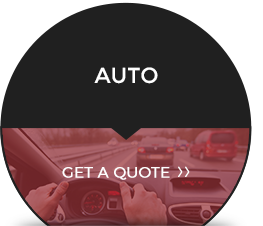 2- Online Insurance Quote Request – Simply select the appropriate form from the Free Quotes menu from above or from any of the section menus, fill in the requested information and get your quick quote from the top insurance companies. 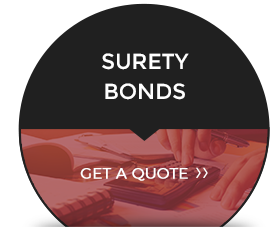 Houston Texas independent insurance agency, we are committed to providing our clients affordable surety bonds and low cost homeowners, auto, flood, commercial auto, commercial property, SR 22 filing and health insurance quotes with superior insurance service and protection at affordable prices. You are our number one priority.